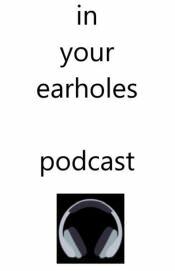 Podcasting changes forever as Smooth Sailing transitions to In Your Earholes. 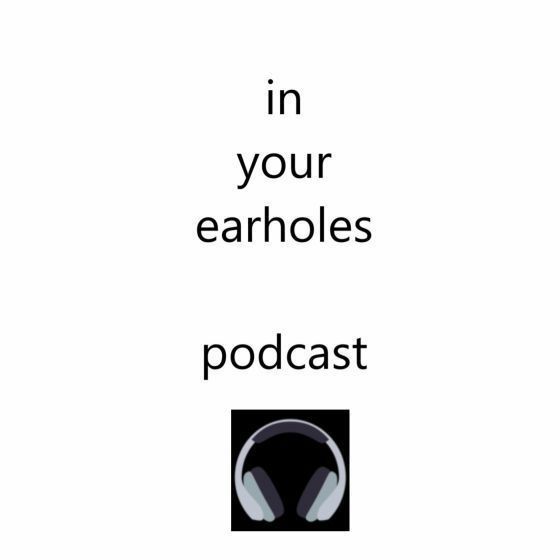 On In Your Earholes, we discuss all kinds of music. No genre is left undisturbed. Video link that I forgot to add!